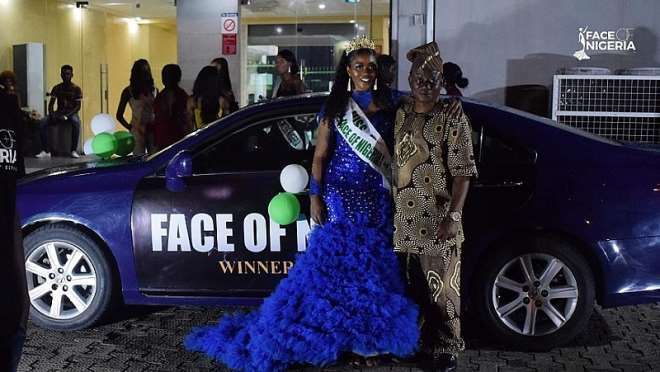 Bespoke event centre, Lekki lagos was temporarily brought to a standstill last Sunday night when it played host to over 1000 guests for this year’s edition of the prestigious Face of Nigeria beauty pageant event. 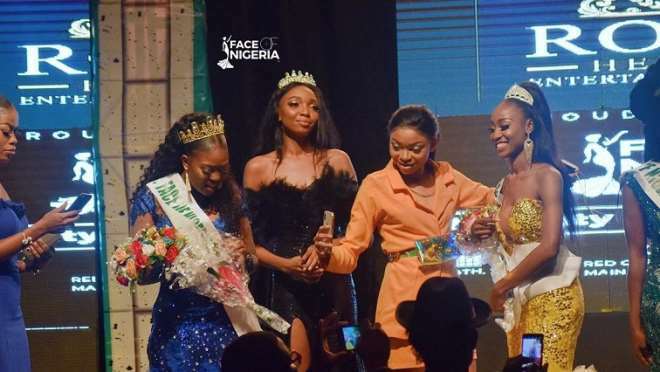 The fashion event attracted notable personalities,socialites and actors who came out to witness the 5th edition of the annual pageant event themed "The independent woman". The event was laced with music, dance and professional displays. Expectedly, the 30 contestants took time out to flaunt their fabulous figures, curves and good looks on the runway. 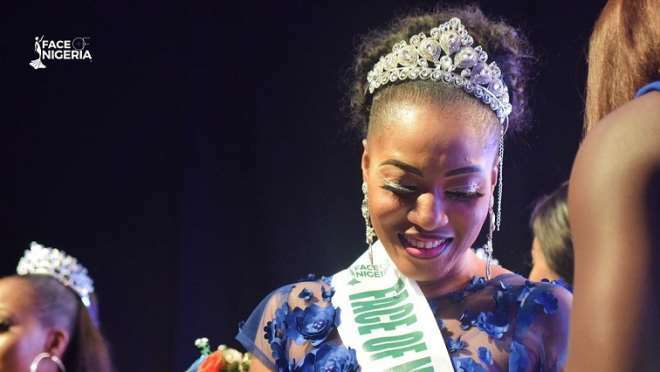 At the end of the show, two main winners were crowned: Miss Enugu Linda Onuora and Miss Abuja Joy Nguma. 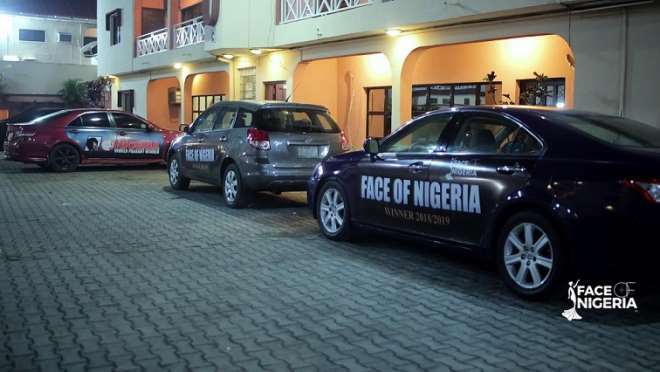 They got a Lexus Es 350 and Toyota Corolla Car plus other cash prizes respectively. 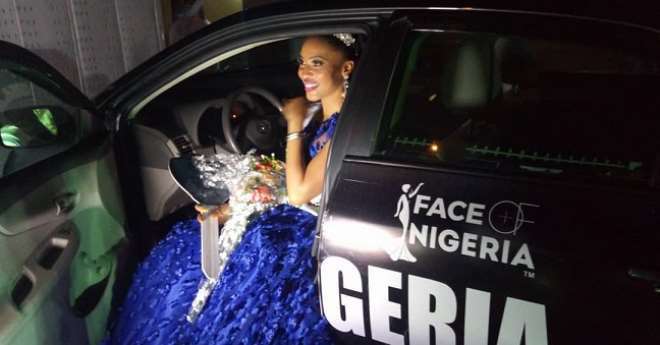 The Pageant Producer Mr Ozoya Salami Stated the platform is totally focused on the winners and contestants as so many contestants won cash prizes and gifts even without becoming winners on the night. 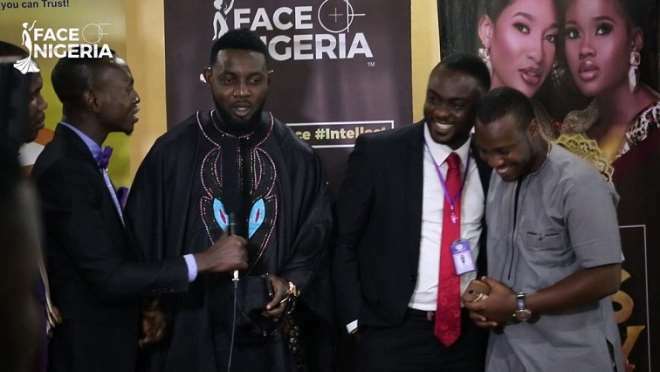 While addressing the news men present, the organizer thanked all the sponsors for this year's Edition: Royal Heriatge Entertainment Agency X Touch Mobile Sapphire scents Mikini Cosmetics Transform Nigeria and everyone who came out to grace the Occasion.